The theme for day 26 of #RomBkLove is New-To-Me Authors. 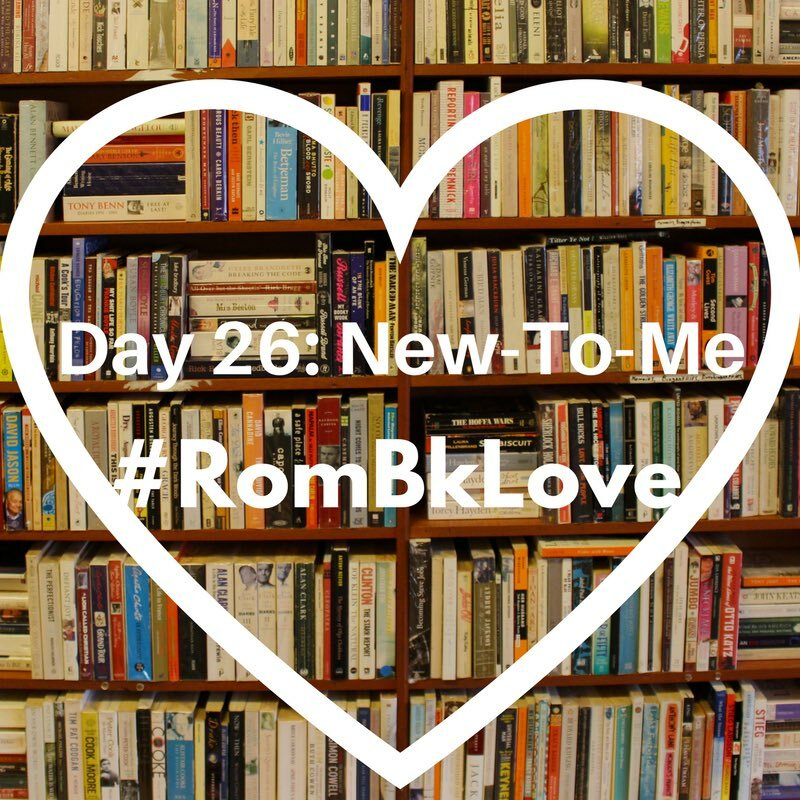 For those who don’t know, #RomBkLove is a month-long celebration of romance books. The event was organized by Ana Coqui of Immersed in Books and you can check out her introduction post here. Various readers and bloggers have hosted each of the daily themes either on Ana’s blog or on their own platform. I have mostly been participating on Twitter, but I know some people have joined the conversation over at Instagram and Facebook. It has been so much fun seeing so many romance recs! I’ve been so tempted to one click a lot of titles. 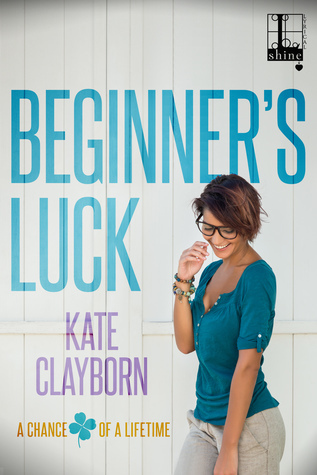 Beginner’s Luck by Kate Clayborn – Loved the slow burn romance between the heroine working in STEM and the hero trying to recruit her for his corporate firm. I found it really cute how they slowly got to know each other before acting on their attraction. Also the teasing and banter from friends and family were hilarious. 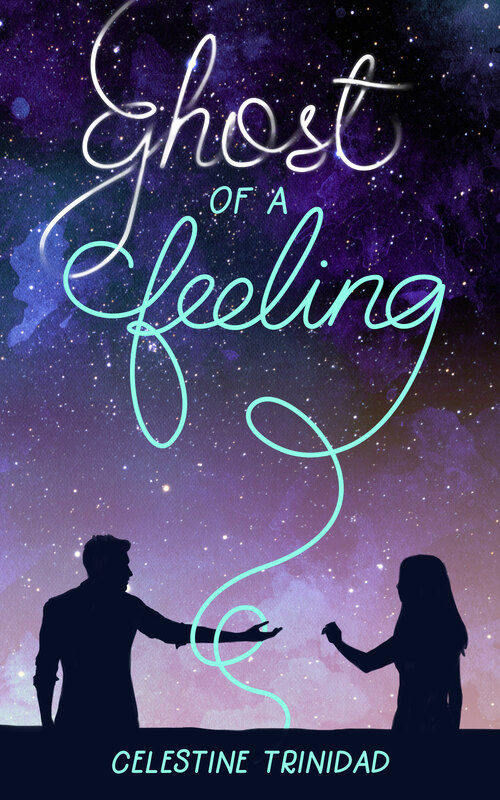 Ghost of a Feeling by Celestine Trinidad – The couple has such an unusual meet cute when the hero, dressed as a ghost for Halloween, stops the heroine from jumping off the building. Mental health rep! And an interesting look at how difficult it is for the heroine to build a medical career in the Philippines. The author herself is a doctor so everything feels very realistic. Submission Moves by Camilla Sisco – Such a fun and steamy romance between a feminist heroine and a mixed martial arts hero who have a one night stand in Vegas, then meet a few years later. This is the only title that’s been written by this Filipino author and I keep hoping she’ll write more! 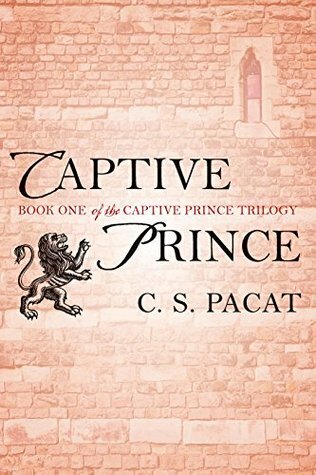 Captive Prince trilogy by C.S. Pacat – I had the worst (or should I say best?) kind of book hangover after finishing this trilogy because it was SO GOOD! I loved this slow burn male/male romance between two princes of rival kingdoms. Enemies to lovers is one of my favorite tropes. So much political intrigue. And such smart writing. Exactly my type of fantasy series. Please feel free to rec anything similar but I think it’s in a class of its own. 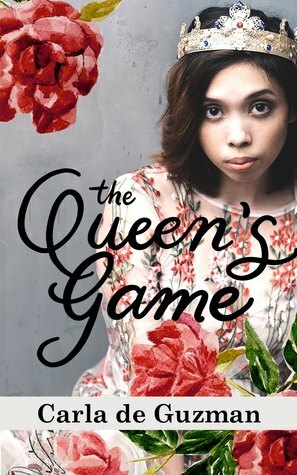 The Queen’s Game by Carla de Guzman – The Filipino royal romance that we didn’t know we needed! Partially inspired by one of my dream vacation destinations in the Philippines: Batanes. A quick and sweet read featuring a romance between the prince and princess of neighboring kingdoms. I have expressed my desire for more books in the same setting and Carla has promised (putting it here for accountability) that there will be more. 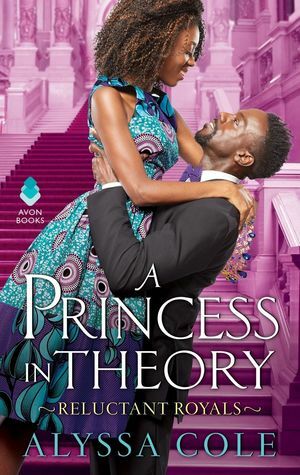 A Princess in Theory by Alyssa Cole – Another non-European royal romance that I loved with a STEM heroine who first thinks it’s a joke that she’s betrothed to an African prince. Loved the worldbuilding and the witty banter in this one. Also, that gorgeous cover deserves a shout out! A custom African print dress on the heroine and a matching bowtie on the hero. 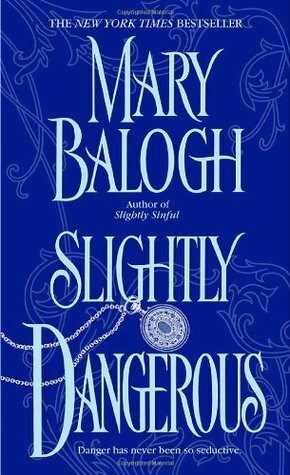 Slightly Dangerous by Mary Balogh – I’m not much of a historical romance reader but this Pride and Prejudice retelling was so much fun to read! I love how the heroine blindsided the hero in this one. 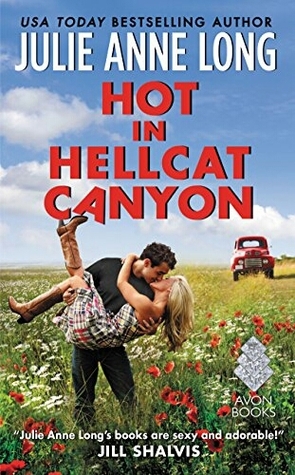 Hot in Hellcat Canyon by Julie Anne Long – Really enjoyed this small town romance between two people who have such a strong connection in spite of the differences in their backgrounds. You Out of Nowhere by Jay E. Tria – Last but certainly not the least, my introduction to romanceclass author Jay E. Tria’s writing was such a good one! This title has been fondly called tita (auntie) romance because of the older heroine. I was rooting for the couple right from their train meet cute. These are the romance titles I discovered and enjoyed in the past year or so! I’ve been meaning to read more books from some of these authors, but I haven’t found time for that yet. Writing this post is a good reminder for me to start doing that soon. What about the rest of you, who are new-to-you romance authors you’d highly recommend? 🙂 Hope you folks enjoy participating in today’s #RomBkLove topic! I see some books above that I’ve read and enjoyed (Captive Prince, Slightly Dangerous, and Hot in Hellcat Canyon); you’ve also listed a few that look enticing! Some new to me authors from the last year include Anne Cleeland (her Acton/Doyle books), Lyn Gala (and her Liam/Ondry books), and Lucy Parker.